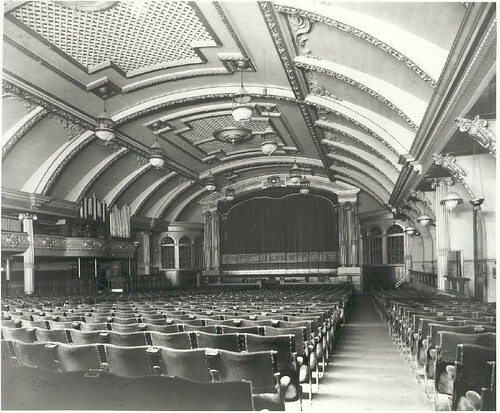 The Rink Cinema was a 2,800 seat cinema, formally built as a tram depot which was converted into a roller skating rink. 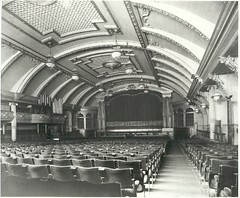 It later became the Gaumont Cinema. Note the organ pipes on the left hand side. Currently it is in use as a bowling alley.